By series 10 of the revived Doctor Who (series 36ish if you count from 1963), we find the Doctor’s twelfth(ish) incarnation hiding away in an earth university, where the Doctor gives lectures. ‘Totally awesome’ lectures according to Bill Potts, who works in the canteen and sneaks in just to hear them. And all of this seems fairly natural because viewers believe that’s what the great Lord of Time does, right? He gives speeches. Wonderful, inspiring speeches that change people for the better. Or fearsome, ominous speeches that strike fear into the hearts of even the most powerful beings in the galaxy. Well, not really. For the first 26(ish) years of the programme, the renegade Time Lord gave very few grand pronouncements where he expected people to listen. Many Doctors came and went – such as the second(ish), third(ish), and fifth – without making anything that could be described as a speech at all. So, what do I mean by a ‘speech’? Let’s set out some criteria. A speech should be more than just an extra-long part of a conversation. It shouldn’t be a bit of exposition, where a character gives an info-dump of the plot or offers a solution to a problem. Nor should it be a (fourth-wall-busting) narrative voice, a character talking to the audience – bringing them up to speed, introducing a new location or direction (think the intros to The Deadly Assassin and the 1996 TV Movie). What it should be is a soliloquy, a character speaking his/her thoughts aloud when alone, regardless of any hearers. Or a pronouncement towards a group of people that is meant to set out the speakers’ position and offer the listeners an insight or the chance to change as a result. The First Doctor, The Brink of Disaster. 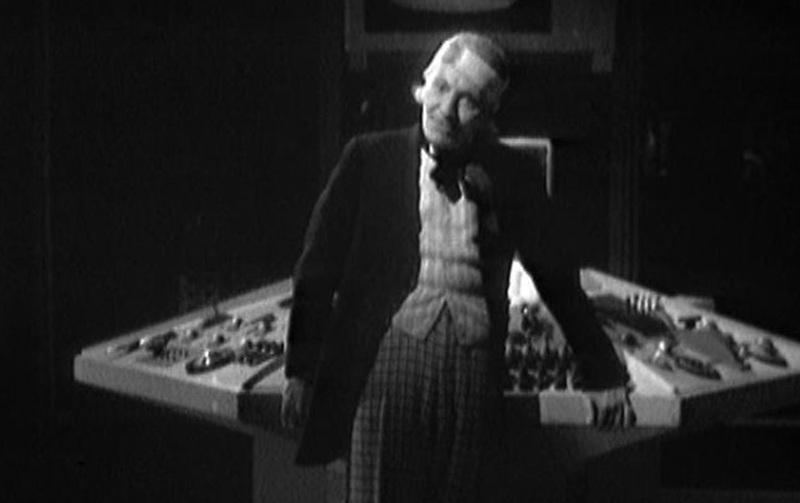 Not a hint of a ‘Billy fluff’ is audible in this commanding performance by Hartnell. And as is often with speeches, while it does little to move the plot on – there’s no revelation about a character or event – it tells you a great deal about the speaker. Here is a wide-eyed traveller, still in awe of the universe, despite his great age and experience. Of course, it also serves the production well, as it saves the cash-strapped serial from having to use special effects to convince the viewers of the magnitude of the threat outside the ship. These powerful words, combined with Hartnell’s impassioned delivery, conjure up more than the 1960s BBC special effects department ever could. The First Doctor, The Massacre of St Bartholomew’s Eve. Okay, so it’s not a huge insight into the motivation of a near-immortal wanderer in the fourth dimension. But it does tell us that the Doctor is just as mindful of the people near and dear to him as the great cosmic and historical events he encounters. And this tension between the personal, emotional experience of time and the vast interwoven causal nexus of history is a theme that will continue throughout the series. Think Demons of the Punjab as the most recent example. 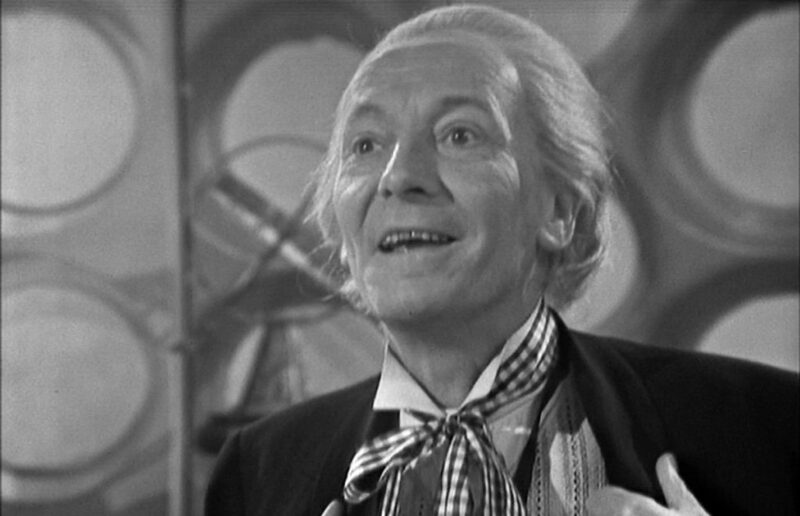 The First Doctor, The Dalek Invasion of Earth. It’s a tender and humble speech (‘silly old buffer like me’), where although the Doctor takes a decisive action in locking Susan out, he does it for the best of motivations. The meaning is slightly skewed, however, when it is used as a prelude to The Five Doctors. Out of context, it makes it seem like the Doctor is prophesying his reappearance in a future adventure, rather than – what it is – an expression of his desire to see his granddaughter again. And, remember, the Doctor at this point seemed to have little control of his time ship, making the hope even less certain, and the sacrifice greater. When Patrick Troughton took over the role and the Second Doctor appeared, so the speeches disappeared. 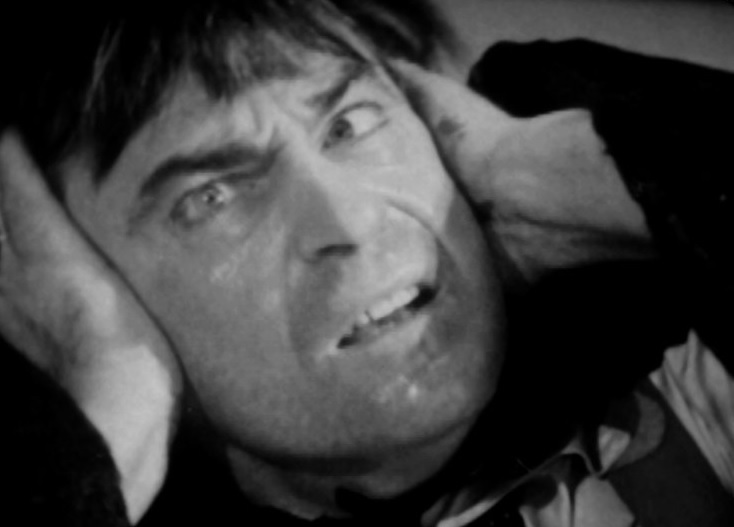 Troughton’s Doctor was not one for great pronouncements. He wasn’t a leader, prepared to rally the troops into battle. In fact, he mostly worked behind the scenes, maneuvering situations, and investigating causes to bring events to a conclusion through a series of subtle actions. The Second Doctor was often dismissed as a fool or an irrelevance. The way that his enemies underestimated his powers was the Doctor’s great strength. This becomes an important observation as we will later find the Doctor making great claims about his abilities and how dangerous he is in order to defeat his enemies. His cry (from the Ninth Doctor beyond) is often ‘I’ve defeated loads of enemies countless times – do you want to chance it?. That’s usually coupled with the pronouncement that he ‘has no plan’, and that makes him all the more powerful. The Second Doctor takes quite the opposite approach: encouraging his enemies to ignore him while he, unobserved, enacts his intricate plans to defeat them. The Second Doctor, The Tomb of the Cybermen. Again, we see a pattern emerging of what preoccupies the Doctor. He does love and care for people close to him but he’s living for the moment (partly because he can’t go home). The universe is such an enthralling place to experience that it overcomes any sense of loss or grief. This goes back to the heart of the Doctor’s story (at this point, anyway). He ran away from home – leaving friends and family behind – because the universe was too tempting to ignore. Fighting monsters and righting wrongs is just a sideline; he’s here for the adventure. Which also means accepting death and loss on the way, rather than trying to ensure all the good guys win and the bad guys are destroyed. Once again, the Doctor is keen to dismiss his physical and mental prowess. 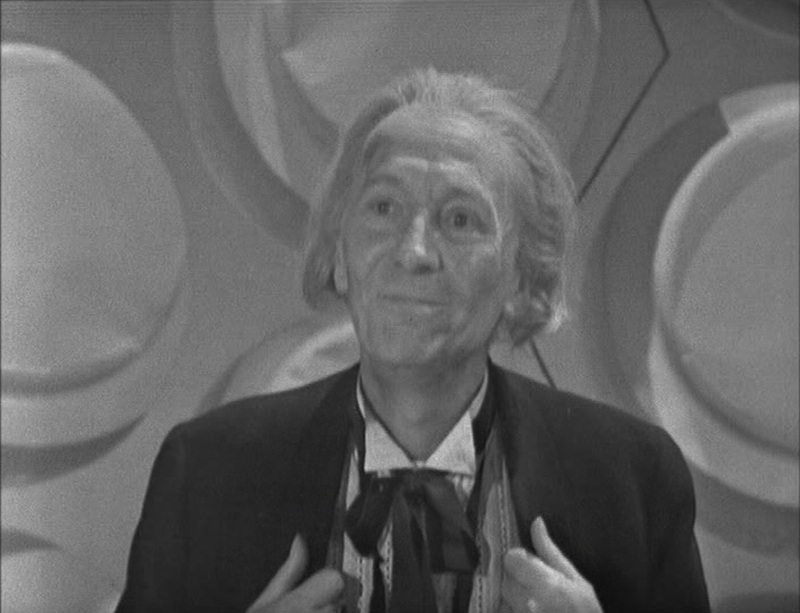 Just as the First Doctor describes himself as a ‘silly old duffer’, so the Second calls himself a ‘poor old man’. This strongly contrasts with the later revived Doctor, who is fond of stressing his/her own powers and the inevitability of defeat for all those who oppose him. The only time the Second Doctor really makes a speech is when it is forced upon him. At the climax of The War Games, the Doctor has to reveal his location to the never aforementioned Time Lords. When they put him on trial for interference in the affairs of other planets, the Doctor is obliged to say a few words in his defense. Although a lengthy speech (in Doctor Who terms at that time), it reveals little about the inner life or motivation of the Doctor. It’s rather a catalogue of nasties and their evil plans that the Doctor fought against. Sure, we’ve moved on from the early First Doctor’s wish to get back to the ship at the first sign of trouble. But even he declares to Ian that he wants to ‘pit our wits against [the Daleks] and defeat them,’ in The Dalek Invasion of Earth. But there’s no bravado directed at the enemies. It’s a stated intent shared with allies, a call to others to join the fight. It is the Time Lord’s ‘great powers’ that could help more people in need, and the combined wits of the Doctor, Ian, and others that will thwart the Dalek invasion. When his appearance is change and Third Doctor arrives, little changes in terms of the volume of speeches. He is an authoritative Doctor, but most of his wisdom he emparts individually, usually to his companion. The Third Doctor, The Time Monster. But is it a speech? I think it’s more of a story – an anecdote. It has a clear moral and it does tell us more about the Doctor’s past, much more than we will ever learn again about his childhood until the Tenth Doctor onwards. But, whatever the category, it wasn’t a story about how powerful the Doctor is. It was about his weakness, his doubt. And how, with the help of others, he can see things differently. The Third Doctor, Planet of the Daleks. For me, this feels like a huge contrast to the revived Doctor’s attitude to his conquests. 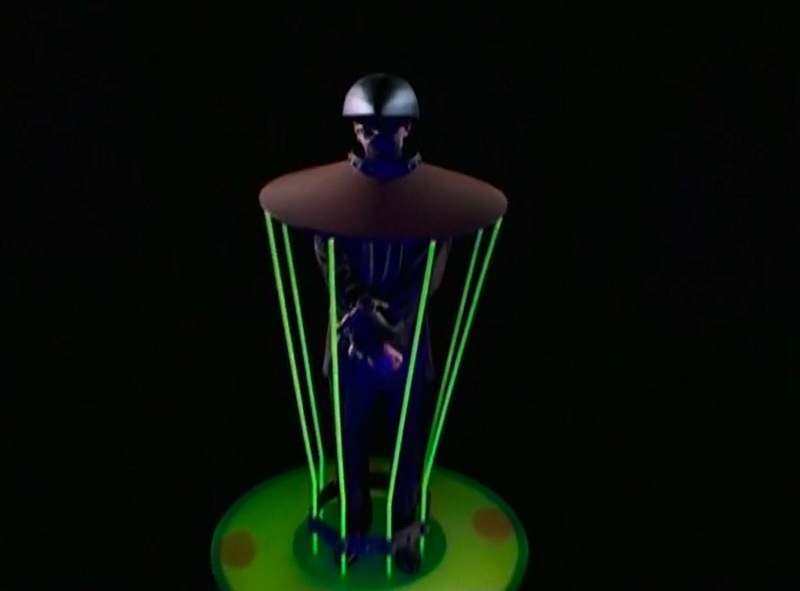 The ‘look me up’ confrontation with the Vashta Nerada or with the Atraxi at the end of The Eleventh Hour: ‘Hello. I’m the Doctor. Basically, run.’ It may not quite be making war sound like ‘an exciting thrilling game’ but it does appear that the Doctor is revelling in his triumphs. But we must also remember that, after the Time War, the Doctor is a very changed person. And also that these acts of bravado are used to prevent more bloodshed. And it works. The Fourth Doctor, The Ark in Space. And it is a pure soliloquy in the sense of a character revealing their thoughts aloud. While directed at the sleeping bodies of the humans in cryogenic suspension, there is no suggestion that anyone can hear the speech. Like the First Doctor’s description of the birth of a solar system, it’s an almost uncontrollable outburst when faced with a wonder of the universe. 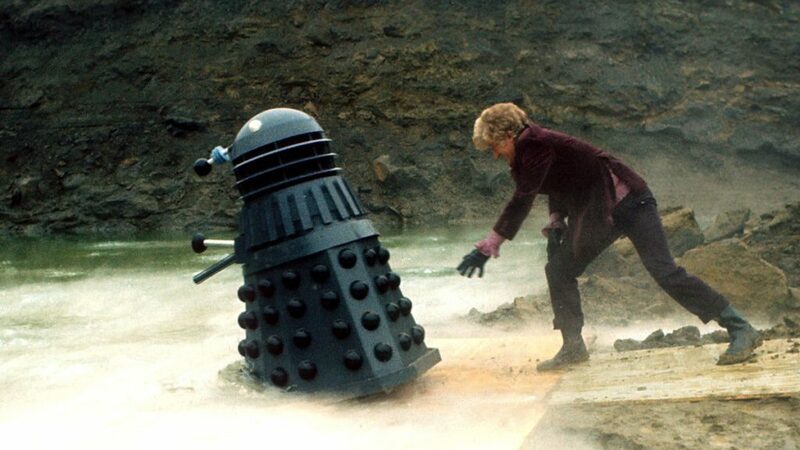 While it does little to further the plot (in fact, it was cut completely in the 70-minute repeat version), it does much to add to the atmosphere, and the Doctor’s amazement at human survival tells us a great deal about his fondness for the species. As Philip Hinchcliffe has pointed out, the speech was partly to draw on Tom Baker’s strengths as an actor, as you couldn’t have given a speech like that to Pertwee. Or Troughton for that matter, but maybe Harnell would have revelled in the opportunity…. But, although the Fourth Doctor tends to talk above people’s heads for the rest of his tenure, this tendency to talk out loud to himself happens very rarely. Actually, the Fourth Doctor doesn’t really make any more speeches. He tends to babble a lot more (amusingly) in Douglas Adams’s scripts and rewrites, but nothing like the ‘indomitable’ interlude. 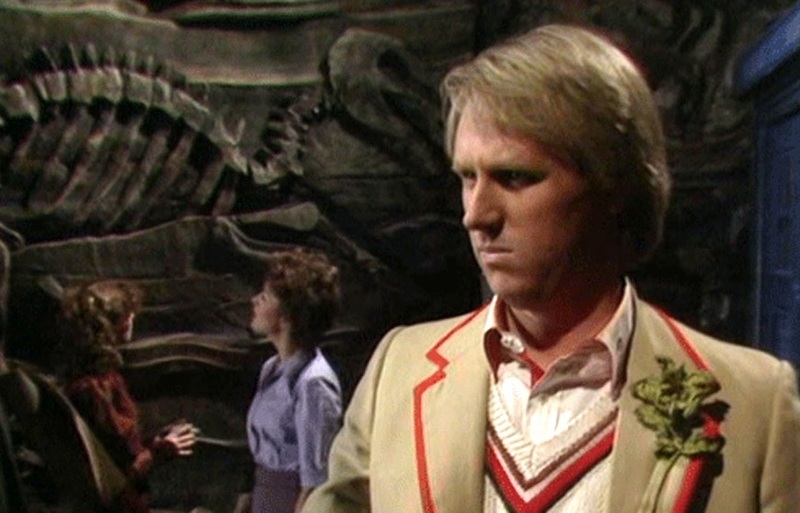 The Fifth Doctor delivers no speeches at all. I can’t find any. And it’s usually because, like the Second Doctor, he acts behind the scenes and – despite physically having a more commanding presence than Troughton – he is not always treated as a great authority figure by those around him, not even his companions. The clearest example of this is Director Ambril’s dismissal of the Doctor’s warnings in Snakedance: ‘Have him thrown out… The man’s clearly deranged.’ People not heeding the Doctor’s warnings which results in disaster is a recurring theme throughout the classic era, again often in contrast with the revived era where he more easily takes control. That’s why it’s such a shock in Midnight when the Tenth Doctor’s authority is questioned and the passengers gang up to throw him off the shuttle. But it’s hardly a speech; more an outburst as you can’t imagine the Cyber Leader’s mind changing as a result of the Doctor’s interjection. The Sixth Doctor, The Twin Dilemma. Presumably, like the Fourth Doctor’s early speech, these were intended to continue throughout the Sixth Doctor’s era. But they don’t. And, while the Doctor wavers between arrogant and charming, the pompous speeches are (thankfully) dropped. 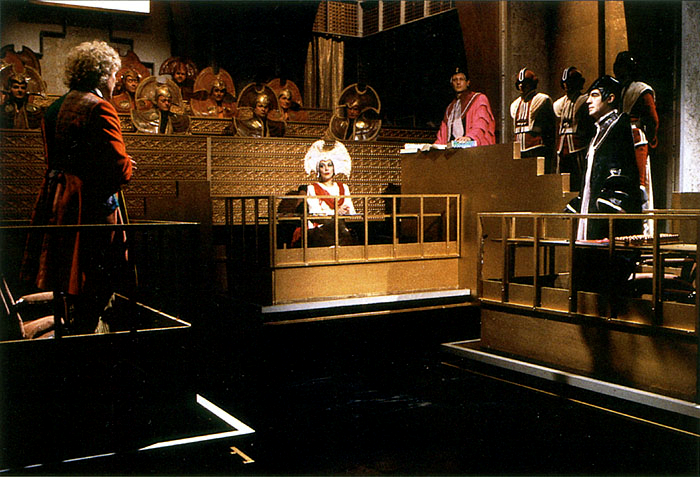 The Sixth Doctor, Trial of a Time Lord. 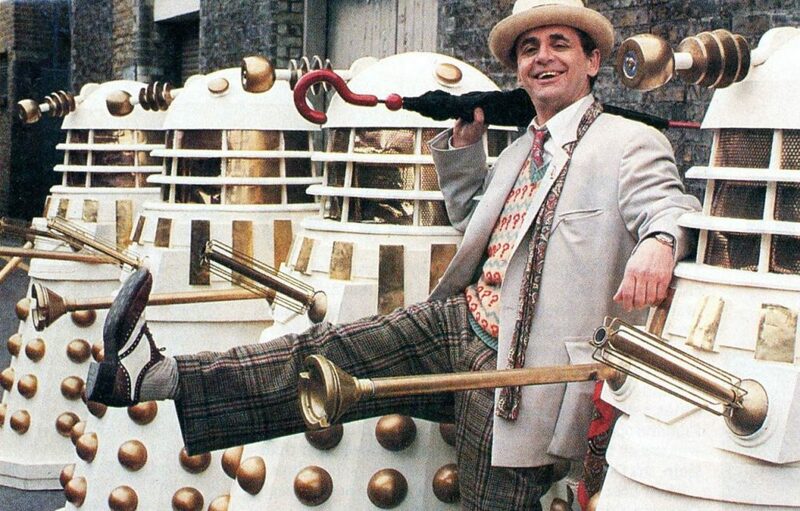 The Seventh Doctor, Remembrance of the Daleks. It’s the first ‘authority’ speech given by the Doctor, where he declares his supremacy and calls upon his enemy to surrender. It comes out of Andrew Cartmel’s positioning of the character as an arch manipulator, a powerful being with a battle plan. 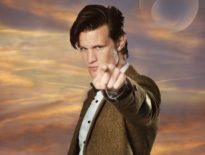 Features	Want to Contribute to The Doctor Who Companion? 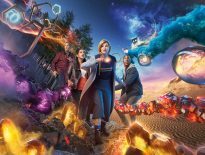 Features	Doctor Who Series 11: I’m So Offended!